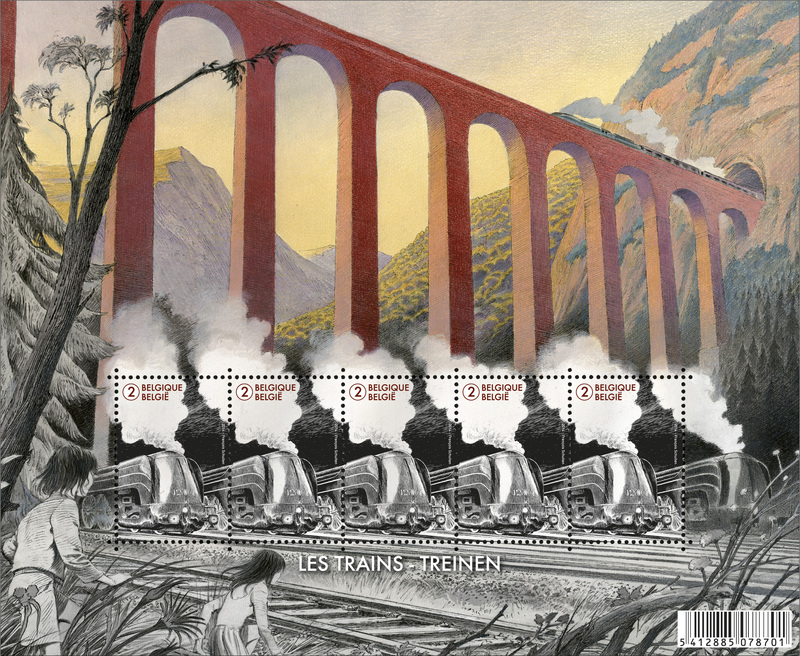 Le monde du train / De wereld van de trein [The world of the train] is a stamp for the Belgium post made by François Schuiten 1). 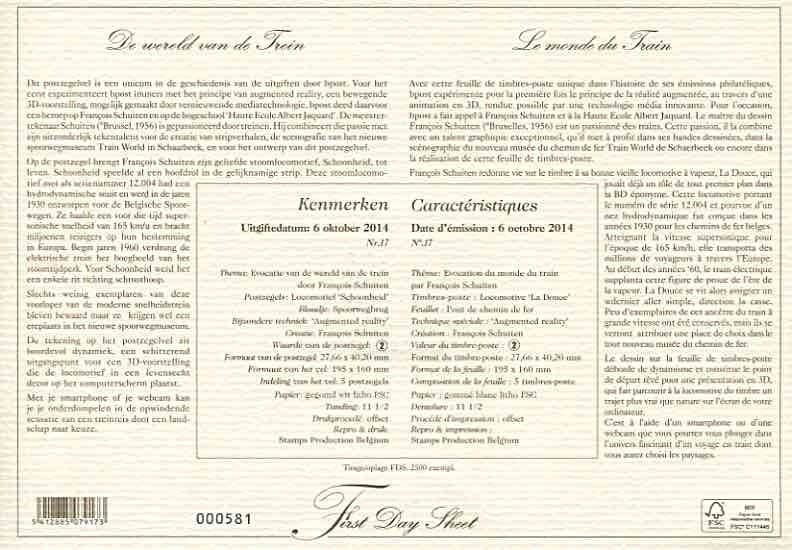 The stamp has been released at October 6th, 2014 . 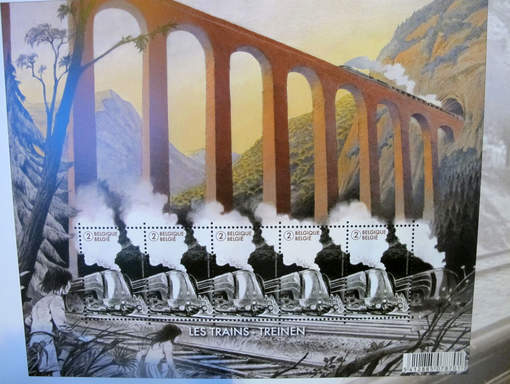 The stamp of François Schuiten is the first official Belgium stamp with ‘augmented reality’. 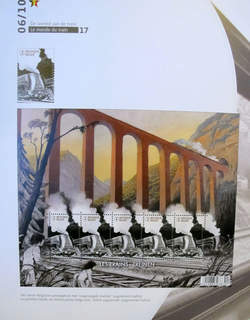 When you hold the page with the stamp before smartphone or tablet, you will travel through landscapes on your computer screen 2). You can download the iOS, Android and PC/MAC apps from the special website by Bpost. 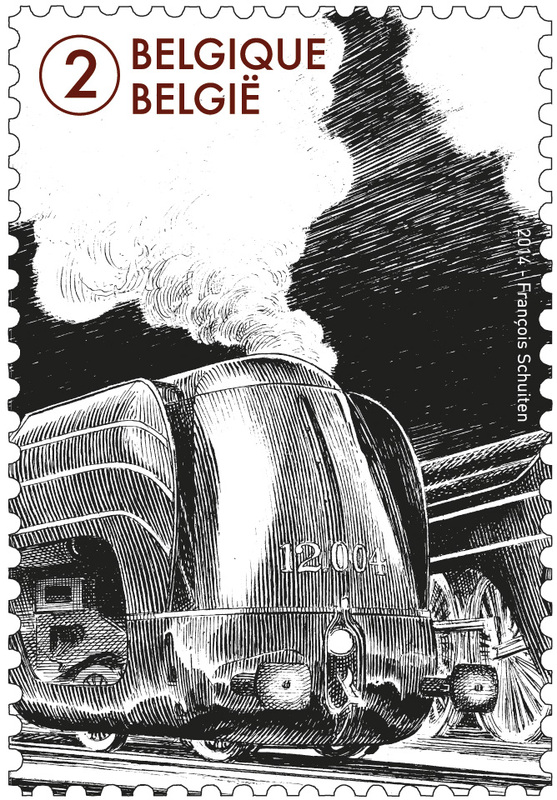 The app works also on the image of the sheet with stamps shown below. 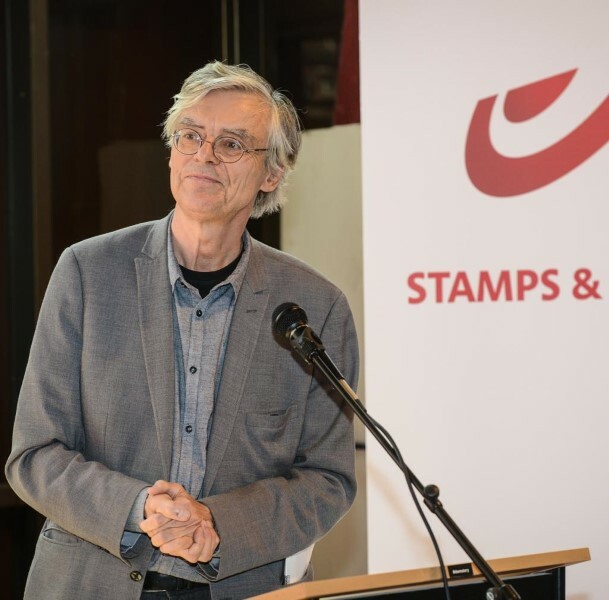 The stamp was shown to the press on a meeting at June 23, 2014 in Namur. The sheet of stamps will turn in to an augmented reality when scanned on tablet or smartphone. 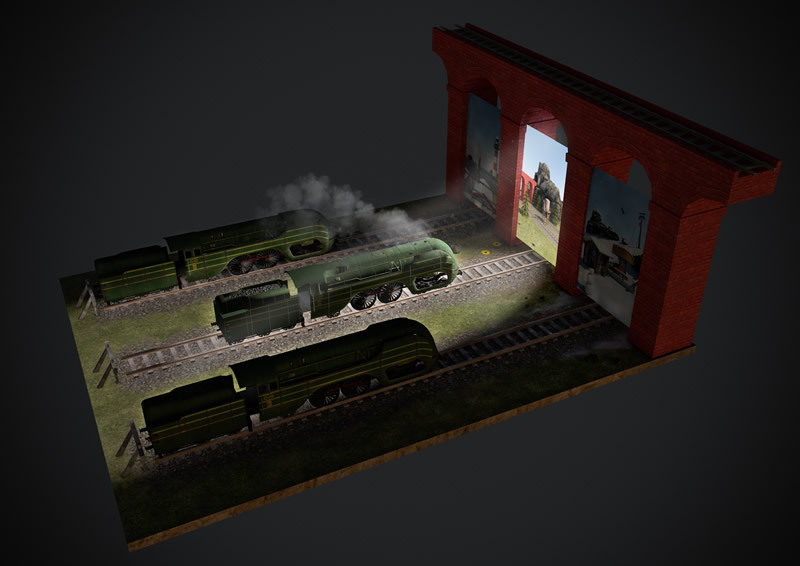 It makes traveling in three 3D worlds (the beach, the mountains, Ardennes) by selecting one of the trains that appear on the screen. 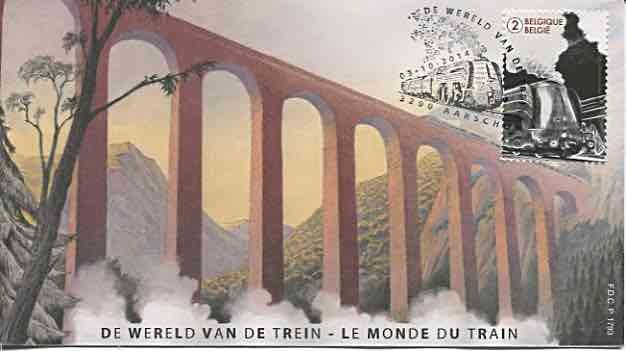 The 3D part is made by students of Haute Ecole Albert Jacquard de Namur (HEAJ) 3). 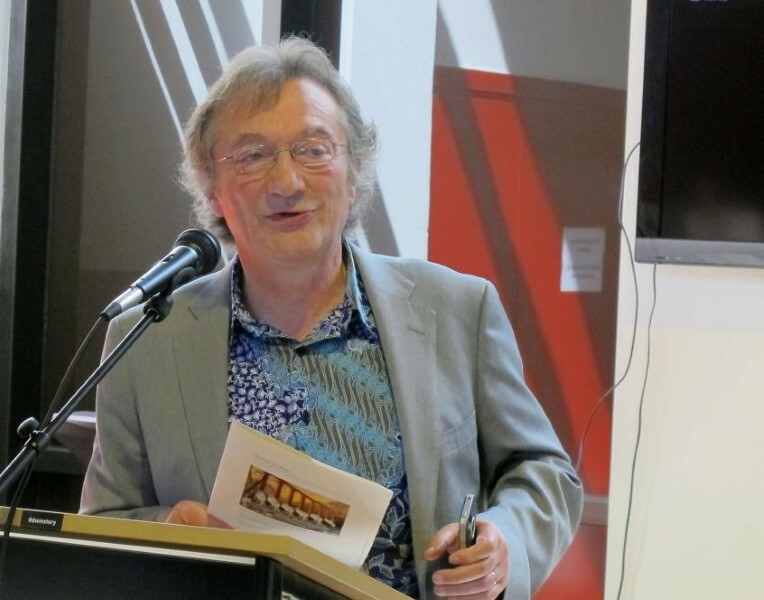 “This is the meeting between the old world and the world of new technologies,” says Emil Matev, one of the students who worked on the project 4). 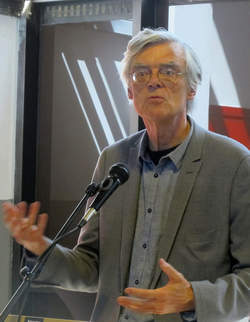 In carrying out the design, it was necessary to think about augmented reality . “This is why the bridge opens space, invites you to travel and cutting the landscape to navigate through the various programs, “said François Schuiten 5). 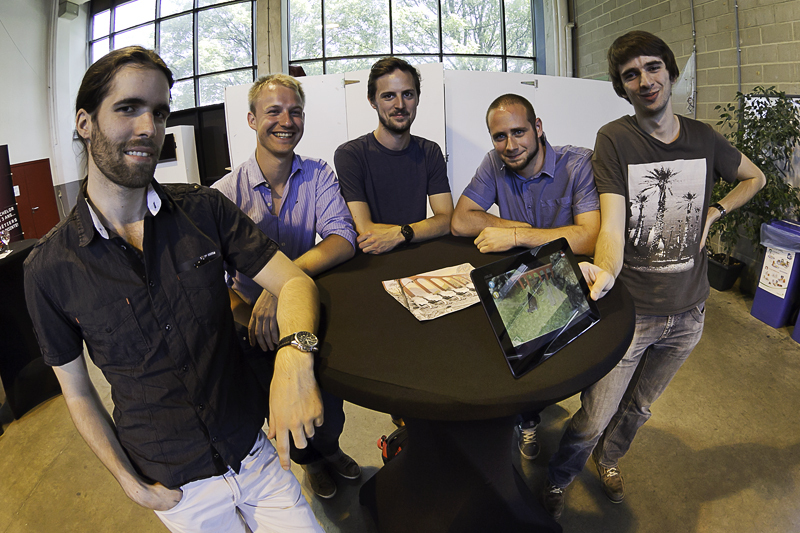 A team was set up in the school, three students from the 3D orientation (Arnaud Loir, Emil Matev and Quentin Gaspard) and 2 students of the Video Game orientation (Felix Million and Quentin Graindorge). 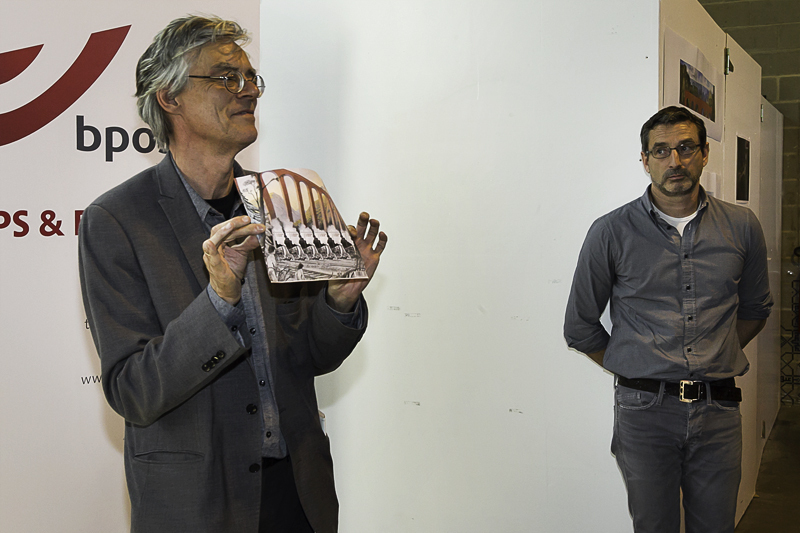 The team was supervised by Benoît Saint-Moulin (expert in 3D and real-time) and coordinated by Carole Demasy. 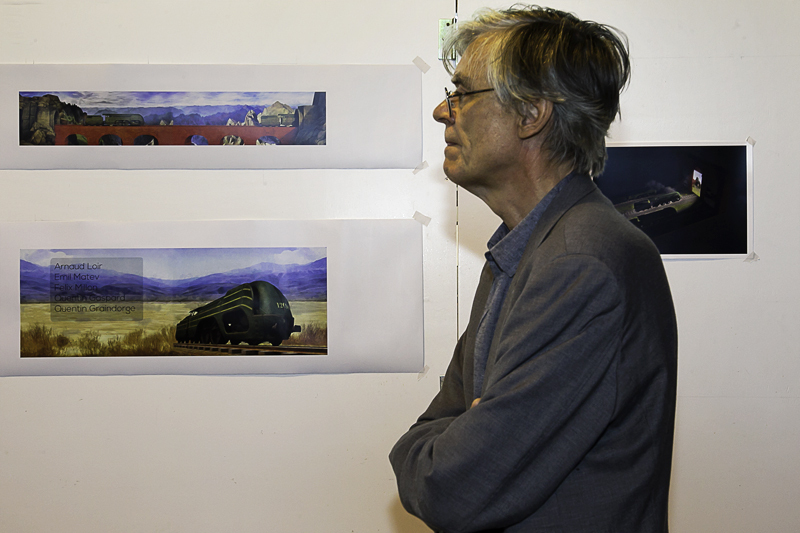 François Schuiten himself has shared his ideas with the students, to let the technology even better support his art 6). We captured the augmented reality with a sheet of stamps and the iPhone app. 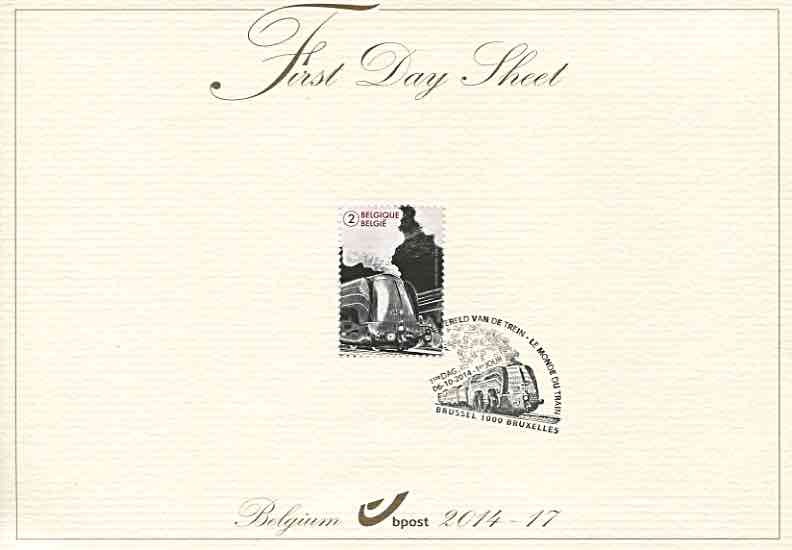 Together with the single stamp and the sheet of 5 stamps Bpost release a First Day Cover and and a First day sheet. Do you know “augmented reality”? This new technology allows, in outline, to add a “3D layer” in a two-dimensional image, and then to evolve via a smartphone or tablet. 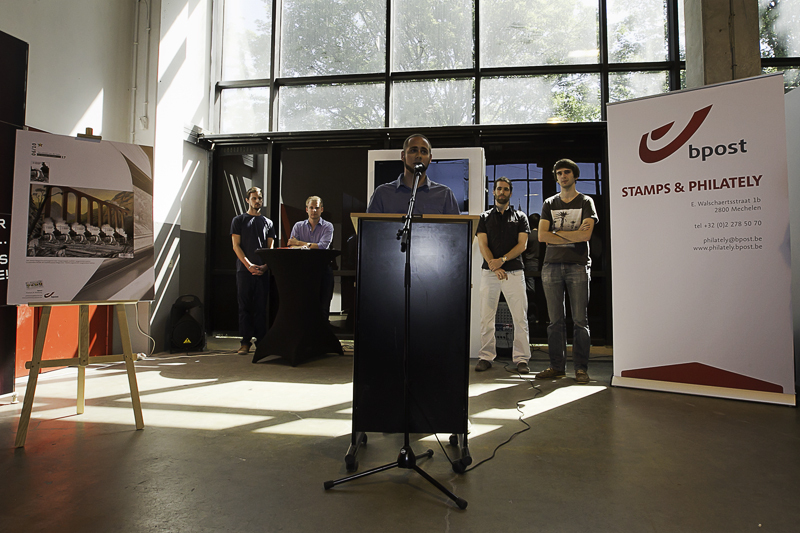 Students of Haute Ecole Albert Jacquard recently developed an app that can take us in a virtual world from … a stamp. A report by Canal C 9).